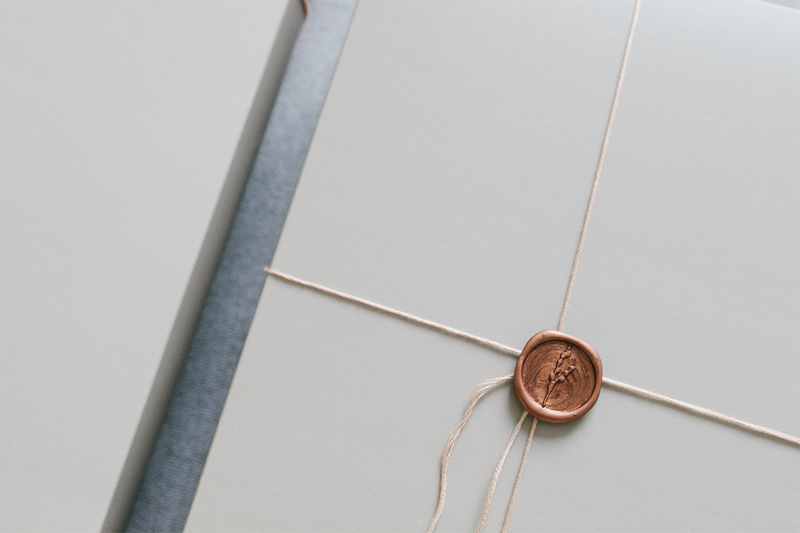 Handing over the final prints of invitation suites to my clients feels a little bit like giving gifts during Christmas time. 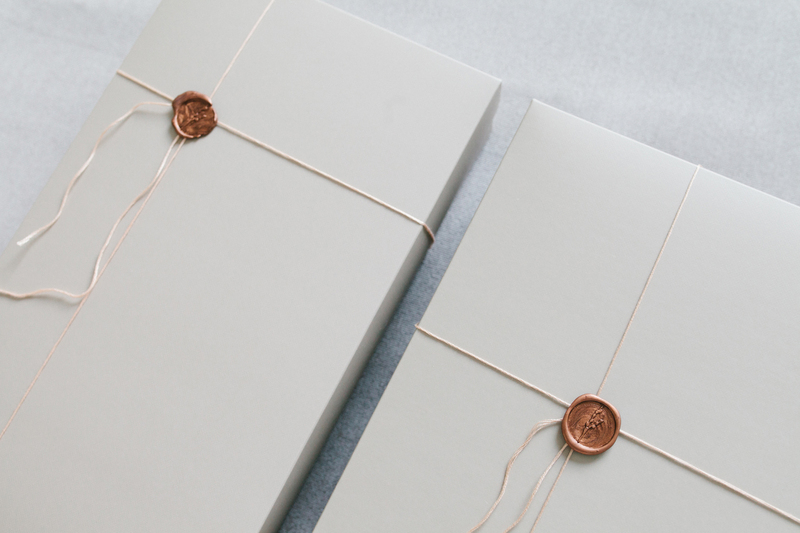 I like preparing the package nicely, pack the cards in little piles, wrap them in tissue papers. Why not simply putting everything in a cardboard box? Because of “that moment”. 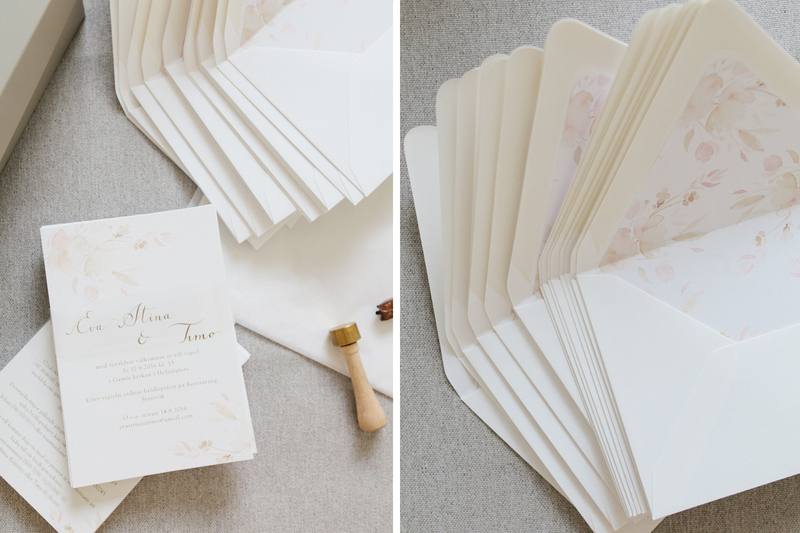 I know that for many couples, receiving their wedding invitations is a special, “things are getting real” -kind of a moment. 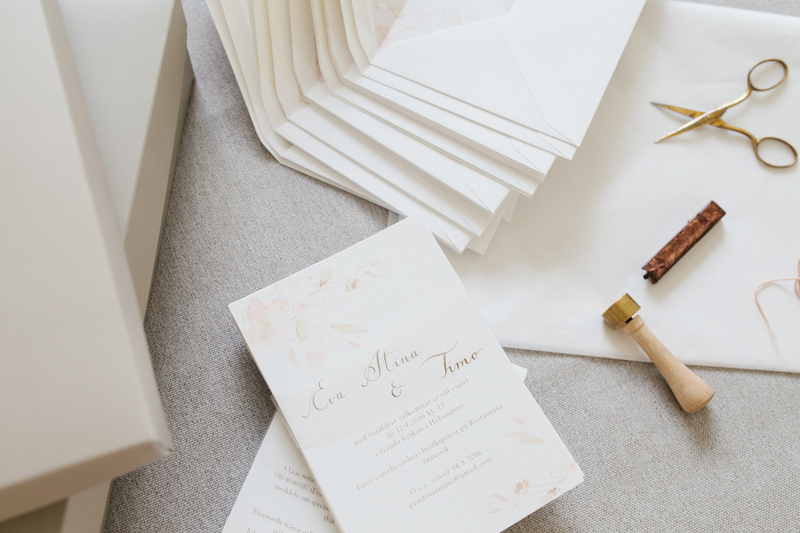 Cards are ready to be sent, envelopes are ready to be addressed, names are written next to each other telling that the couple is getting married. 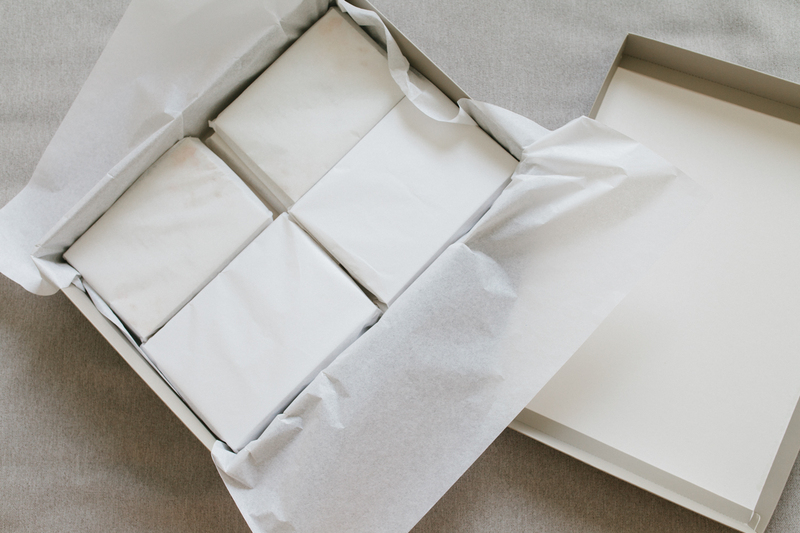 Unwrapping is part of the experience and I think it´s more fun and memorable if it´s a nice wrap.